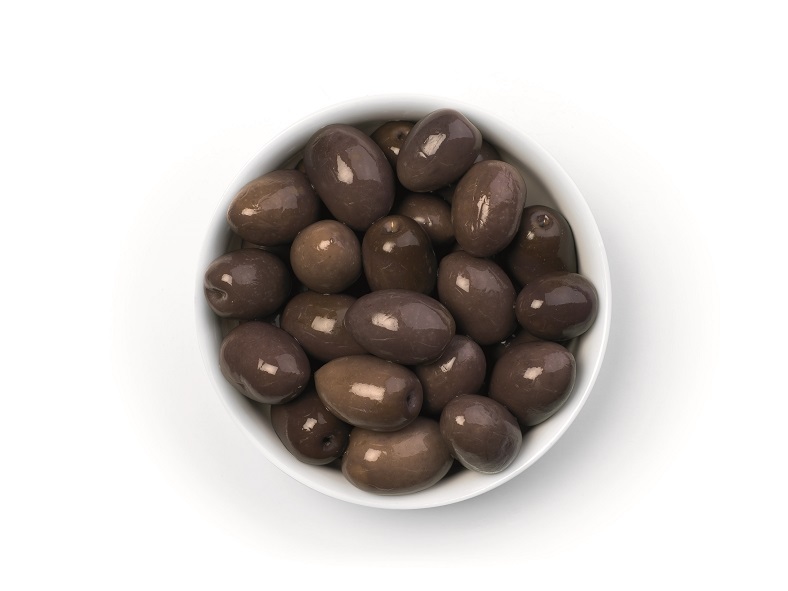 Imported from Apulia, Cerignolas are the largest olives in the world. Cerignolas have a fruity, mild, clean taste, but their most impressive feature is their size and resulting meatiness. Biting into a Cerignola is almost like biting into a plum. Deep black in color, serve them an an appetizer with cocktails.